As we know this is Friday and season of summer. We can feel the warm and hot air and sun. With summer , we can seeing lots of guests in the river. 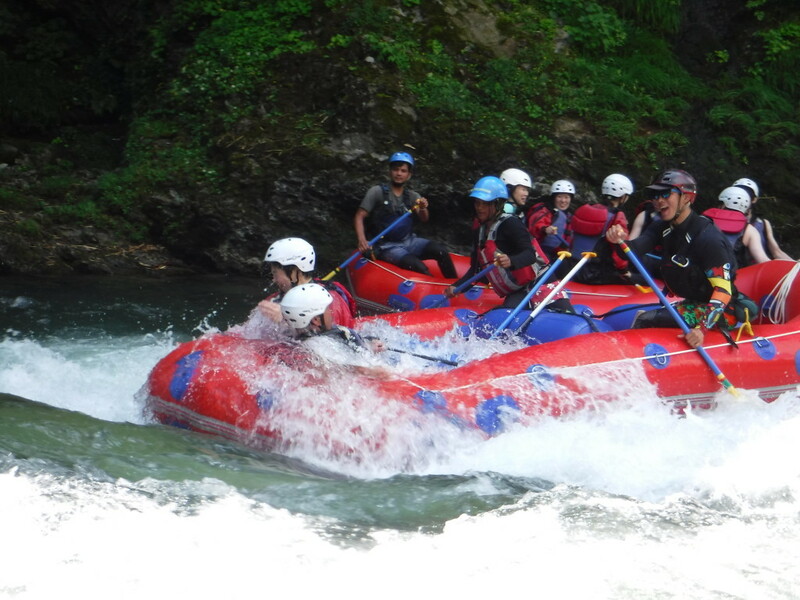 We were more than happy when we saw in the rafting. We did lots of swim, sliding, jumping, play many games so we really want to let you know, we had absolutely brilliant day.